Las Vegas is Our Home and Real Estate is Our Passion! J.P. Taylor Real Estate is a Las Vegas based Real Estate Brokerage. We specialize in ALL aspects of Real Estate. From residential listings, buyer transactions, Property Management all the way to Real Estate Consulting. 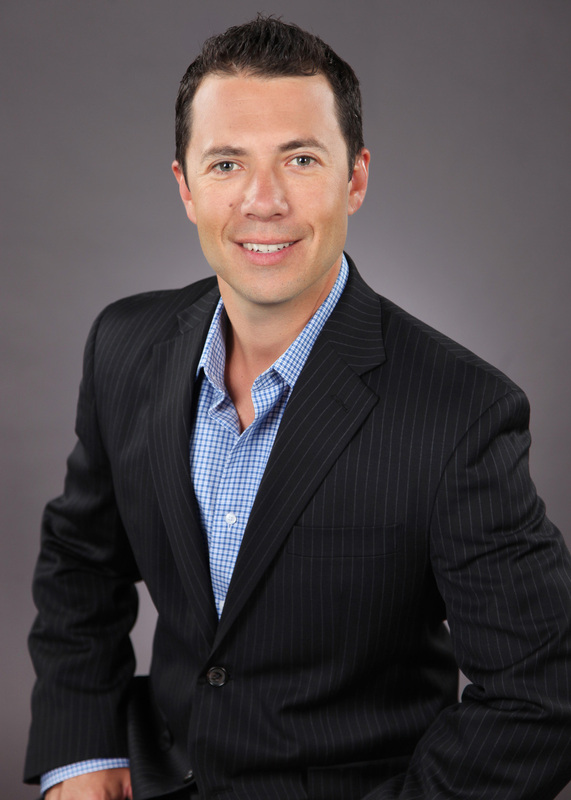 Our Broker, John Gutierrez, is 3rd generation Vegas Born! He and his family have watched this fabulous city grow from small town to Big City! His knowledge of Las Vegas, and its Real Estate Market, are invaluable tools that we use to provide our clients with the best experience possible whether Buying or Selling their home Investment Property! "Whether you are buying or selling a home or investment property, we understand that the process can often be a challenging and emotional experience. Our focus is to take the pressure off you so you can make clear and concise decisions throughout the transaction. A "Successful Sale" is the main goal and I will utilize my experience to make that happen for you. Our clients deserve and will receive the utmost care and accurate knowledge that's above and beyond our competitors. When assisting Sellers, we use system based models, as well as technology, to ensure your property reaches ready and able 'Qualified' Buyers. Our extensive database plays a major role in finding the right Buyer for your property. We have taken the traditional Real Estate Agent role and modernized it, by focusing on creative techniques to market your property and develop negotiating strategies to make your sale a success!"